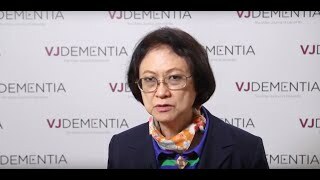 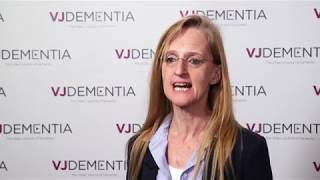 AAIC 2017 | What can sound reveal about dementia? 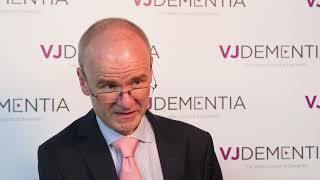 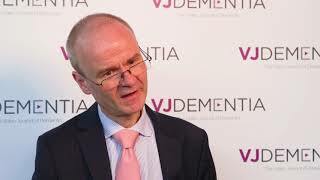 Jason Warren, MD, PhD, FRACP from University College London, London, UK talks about his work on complex sounds and dementia at the Alzheimer’s Association International Conference (AAIC) 2017, London, UK. 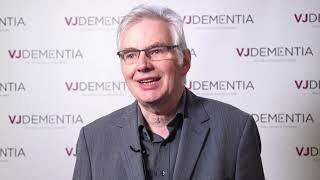 For Prof. Warren, his work on music is a small part of a decade of work on sounds and other sensory processing in patients with dementia. 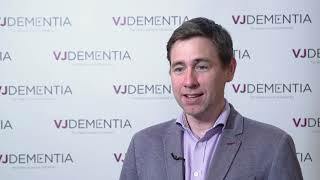 In the near future he hopes to do some experiments on complex mixture of senses including vision, chemosensory processing and social cognition. 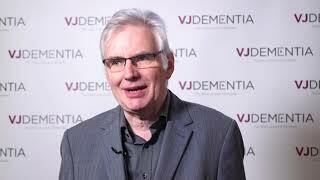 The studies on sound have provided a useful model system that can explain the wider implications of dementia.